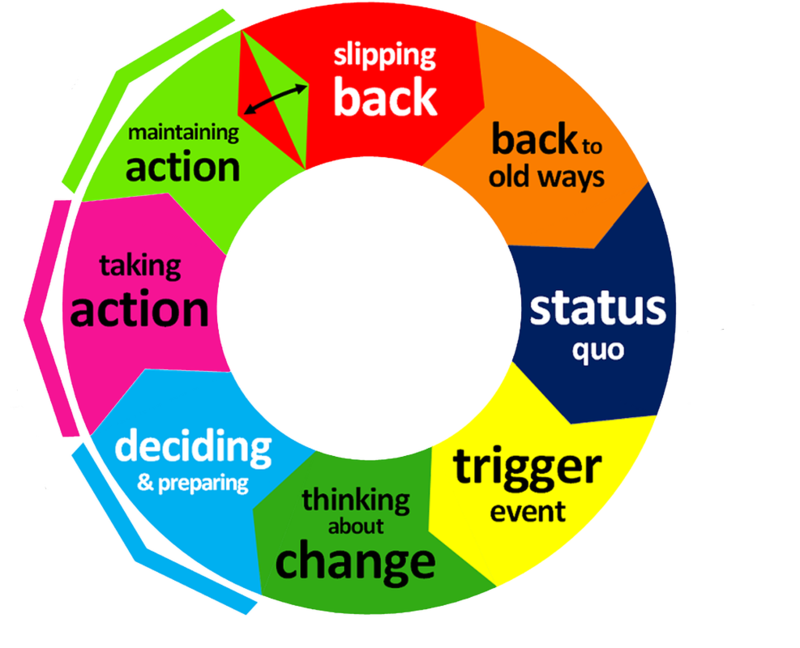 The 'Thinking About Change Stage' of Change is one of eight stages within the Exercise Motivation Change Cycle or EMCC. Think better - Change better! 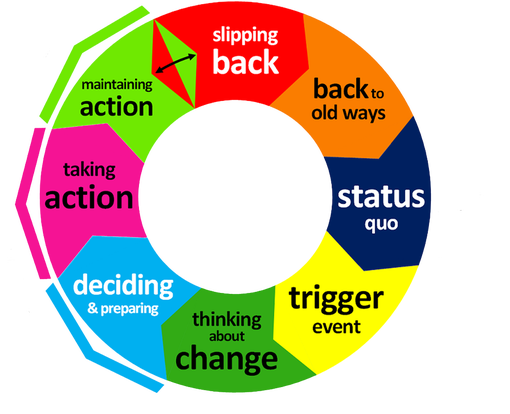 'Thinking About Change Stage' course and learn how to start changing the right way and Make Change Stick For Life! take the 'thinking about change' course!